At the end of 2017 Sukhoi Su-35 and Su-27SM3 will receive a new data link known as Postscriptum. It will allow these 2 fighters to receive information from AWACS aircrafts and ground based/early warning radars. It also offers the possibility of landing without pilot input. 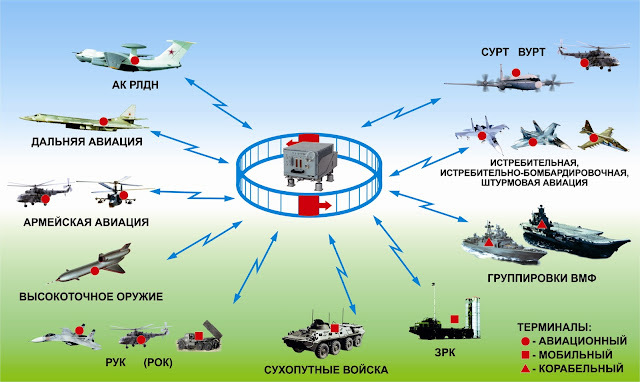 Also, the aircraft will supply the central command with fuel and weapons data, together with position. 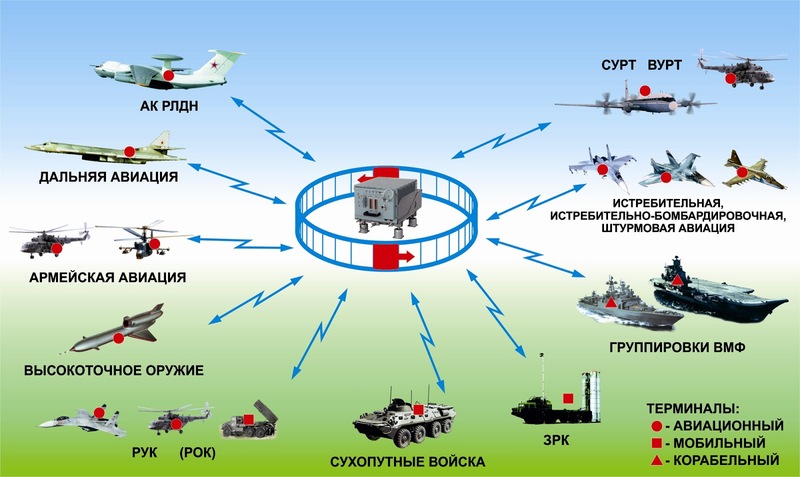 The aircraft will be able to fire missiles using the AWACS/radar data. It will be interesting to know more about the integration of this new data link. Su-35 has a S-107-1 link, which allow tactical data to be shared between different ground, sea and air platforms. China has acquired an export variant named S-108 with the Su-35. Back in the 1980s the Soviet Union developed TKS-1 and TKS-2 data links. The latter allowed data to be shared by 16 aircraft, and was integrated in MiG-31s and Su-27s. Old post, but I stumbled on it and wanted to make a slight correction- China got the export S-108- the Russian Su-35S has the S-107-1. Honestly? Seems like written by some enthusiasts without real access, though it is hard to say. China-strong claims abound, and the logic of some of the claims is laughable (re. VKS not encountering problems the PLAAF did with the plane, that is just stupid lol). It is of course funny to see the F-16.net dolts right away go with the "OMG Russian sensors are old!" analysis right away. So either they got sold a monkey (-ish) version, or that Chinese source is full of it.